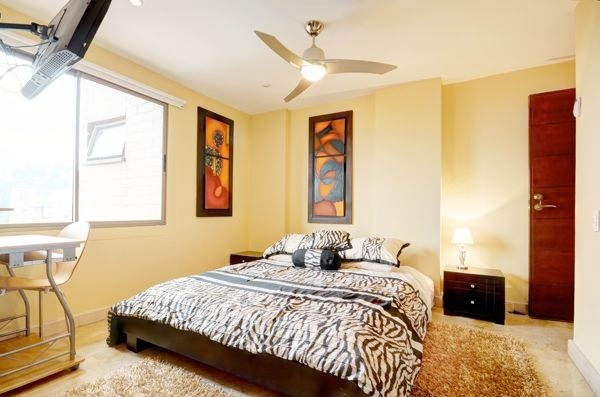 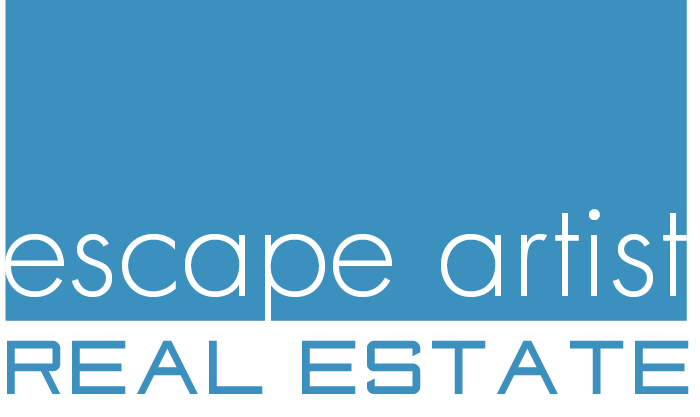 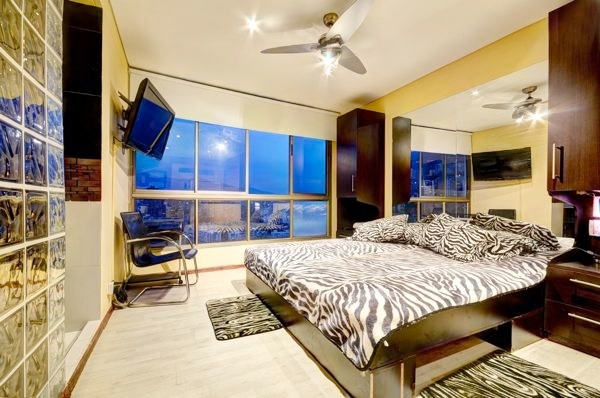 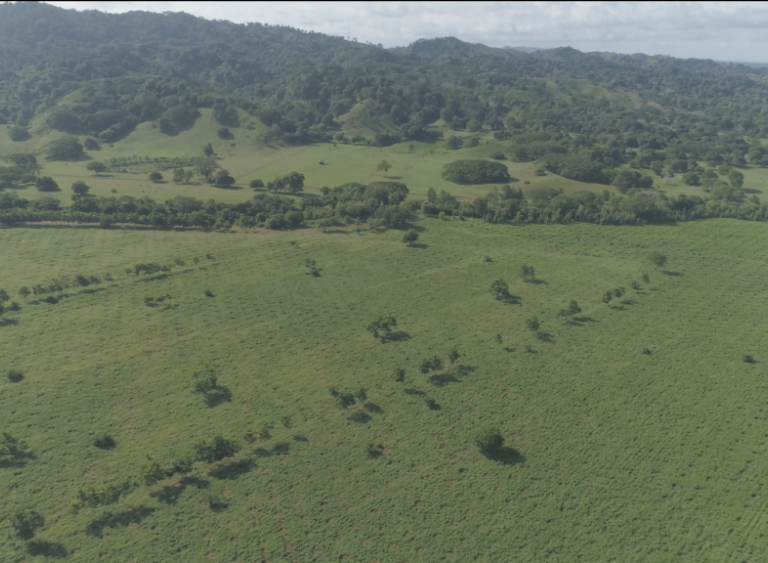 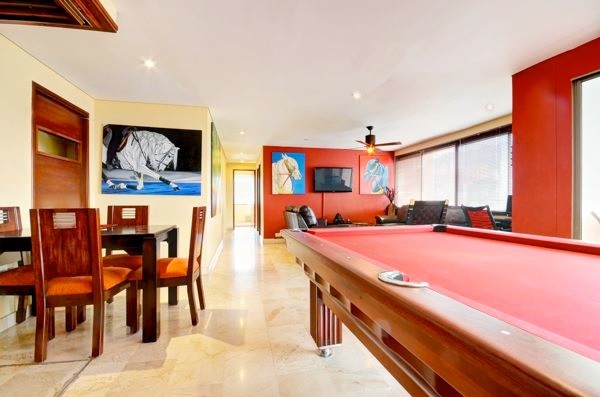 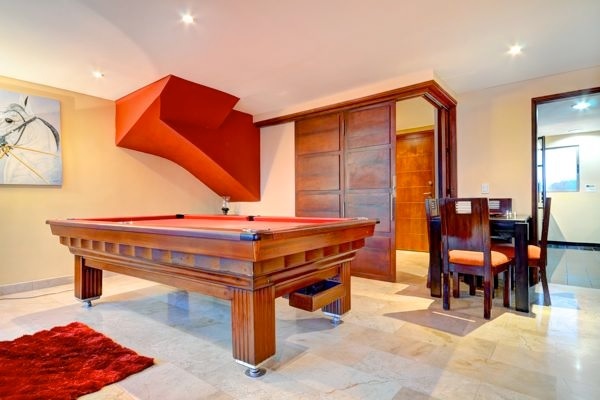 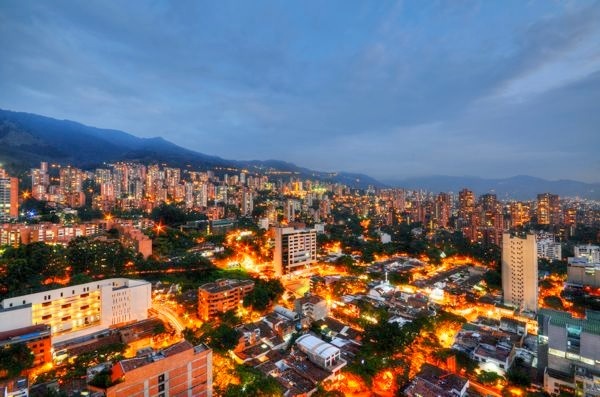 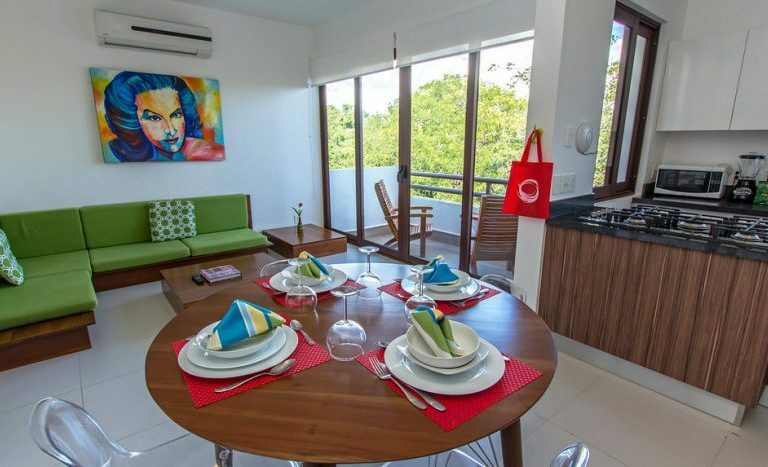 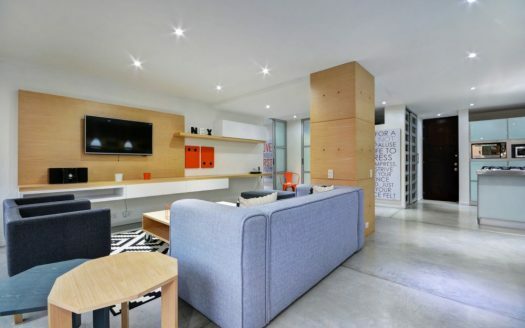 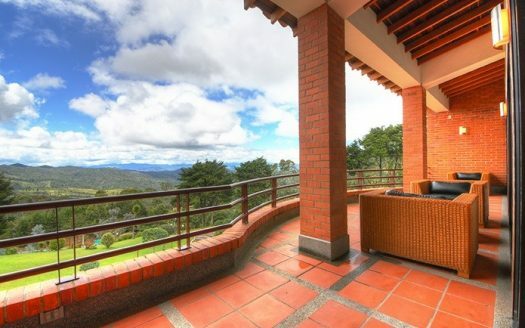 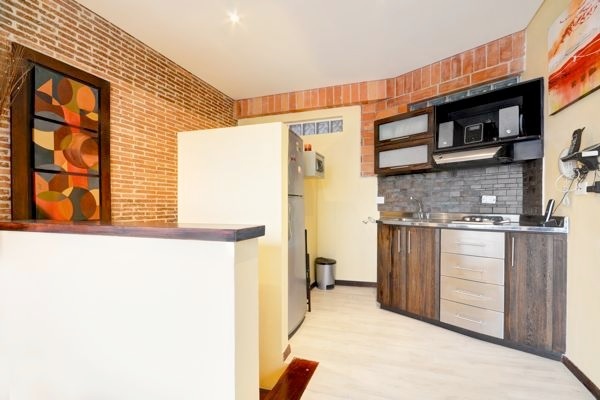 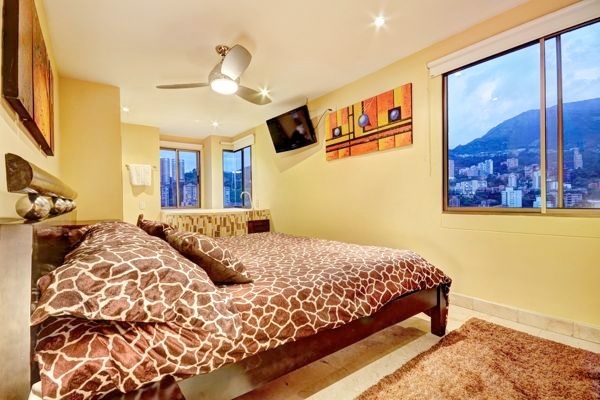 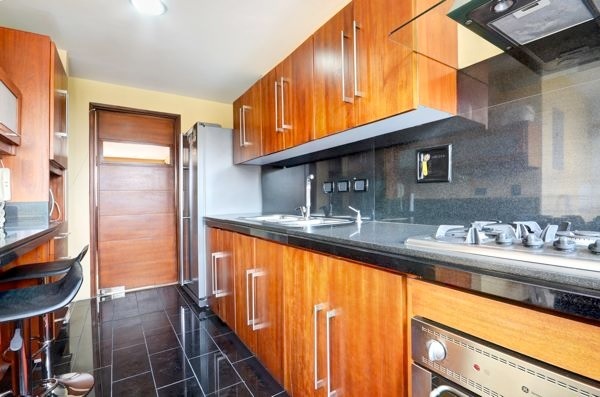 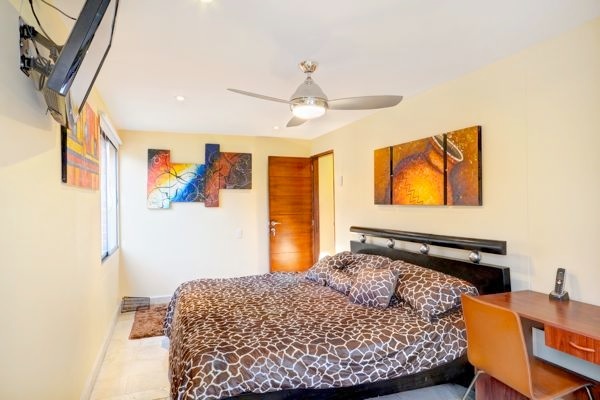 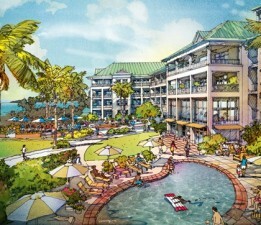 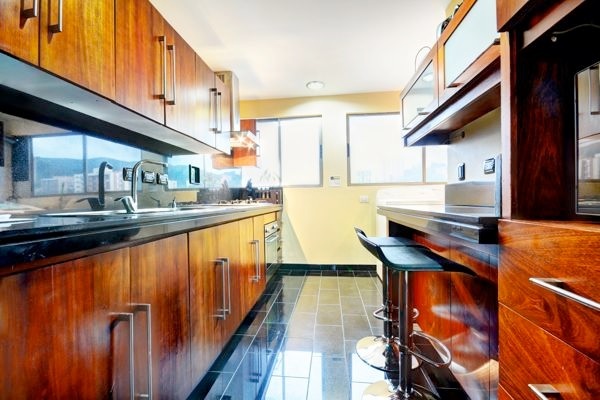 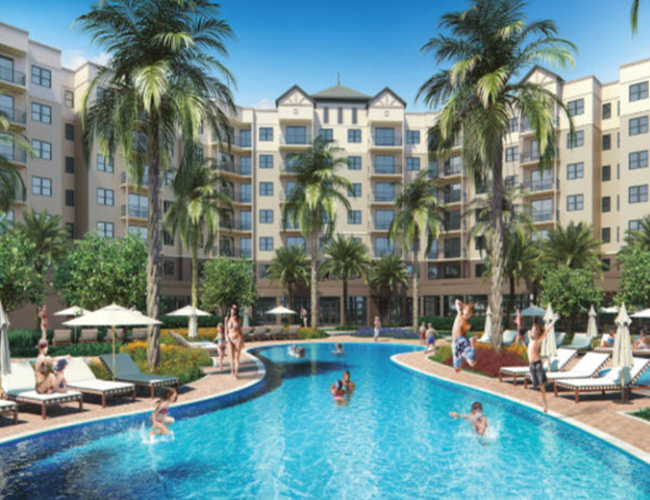 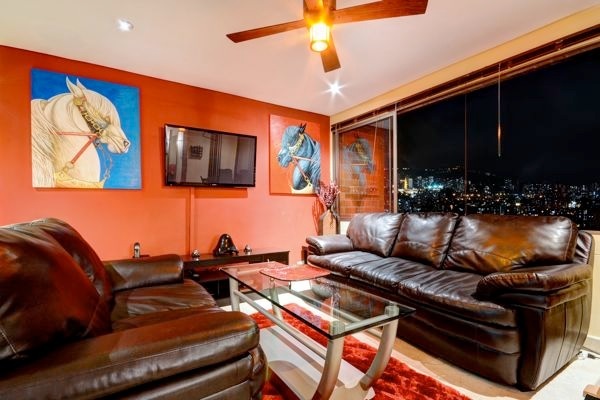 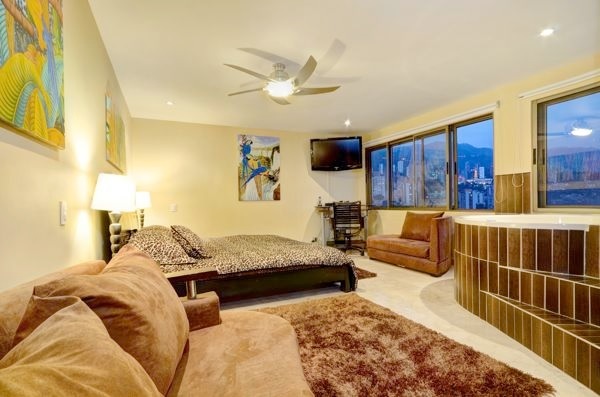 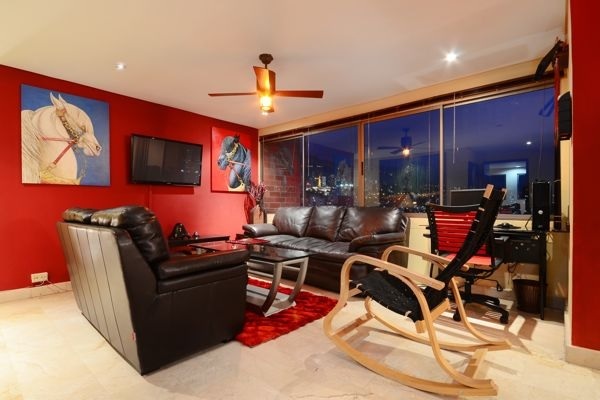 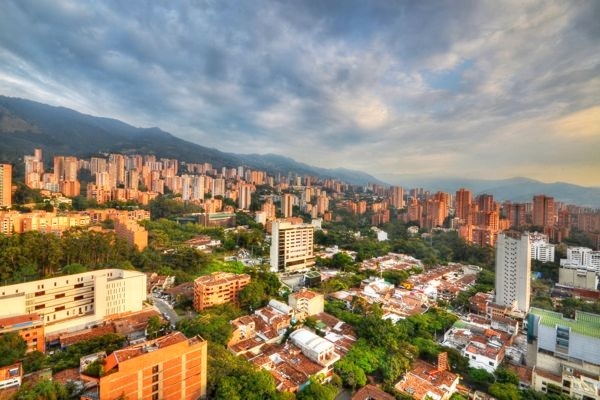 3 bedroom & 1 bedroom Medellin Condos for sale in El Poblado district. 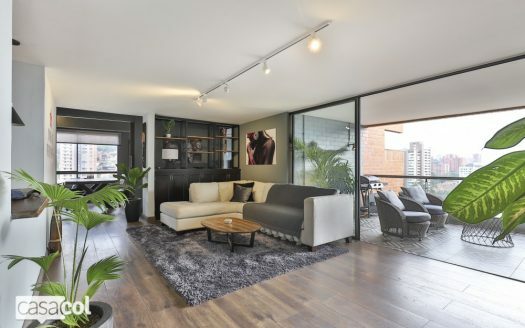 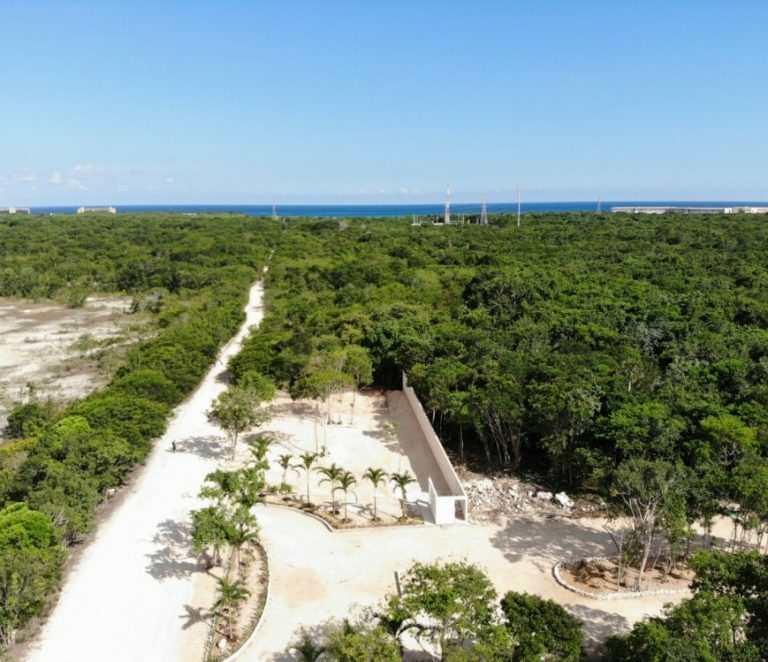 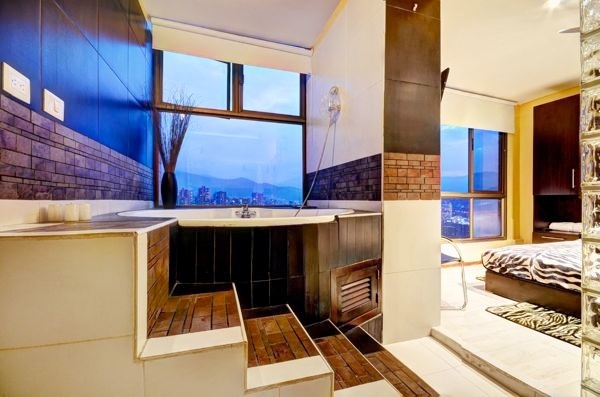 These two separate apartments on the 25th and 26th floor are being sold together, with the 1 bedroom loft able to function as a self-contained apartment or incorporated as a fourth bedroom. 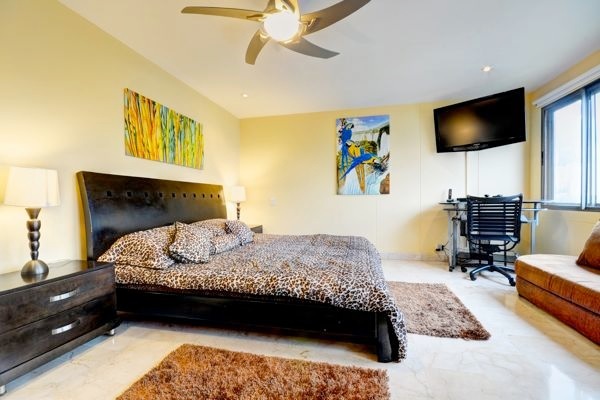 Epitomizing luxury, each bedroom suite features a king size bed, flat screen TV AND it’s own Jacuzzi! 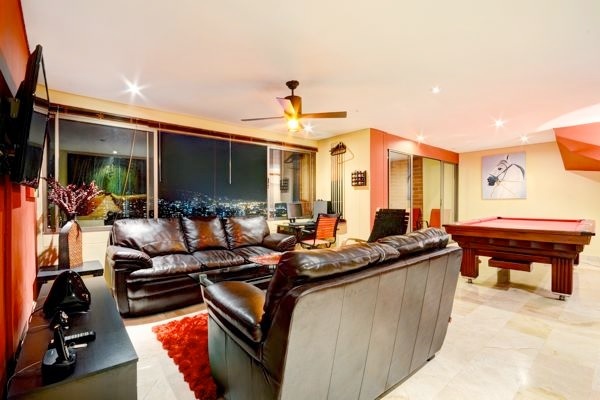 For sale fully furnished, the apartment features a stylish kitchen with modern appliances, washer & dryer, pool table, balcony offering spectacular city and mountain views, storage area and space for 2 cars. 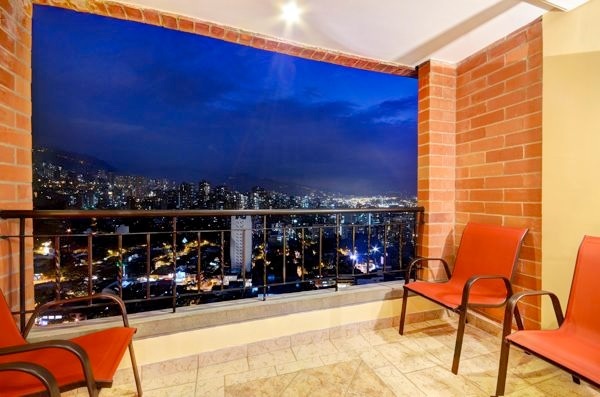 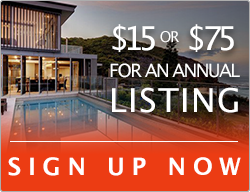 Please get in touch below to find out more about the incredible opportunity to own these luxurious El Poblado condos for sale in Medellin.